I am your St. Germain. I come to be with you now in these times that are approaching. You hear many times of the changes that are developing, the changes that are happening behind the scene. Many of you take this upon faith at what we say. What many have been saying is accurate and is going to happen. There are those of you that somewhat become disconsolate at times where you wonder why you keep hearing this over and over, and yet the changes do not appear, at least not as you are expecting them to. And we tell you each and every time be patient. Changes are here. They are all around you. All you need to do is open your eyes, both your physical eyes and your third eye. You will see everything that is developing. As always, it is for those who have eyes to see and ears to hear. You have been seeing. You have been hearing. But there are times when you do not trust what you see, and you do not trust what you hear. Because it is clouded over by the many misconceptions and misconstruings that are put before you by the various operations that are out there, championed by the mass media. The mass media that you all turned to, to see what is real. But as many of you have come to understand, what is coming through the mass media now is anything but real. For the most part, it is a false revealing of the truth. But those of you know the real truth, know it deep within you. And whenever you hear it from any source and it resonates within you, you know at that point that is the truth. You know– you do not even need to ask any one of us or anyone, is this the truth, because you know it. It resonates within you. And I tell you now, as St. Germain, that these changes that you have been expecting, that we have been creating this expectation for purposefully. Because if you have the expectation within you, then you will create the visions that go along with it. And as you create the visions, you are then creating the reality. You are bringing into existence into the collective consciousness those very visions that you have been creating. So create, my dear brothers and sisters, create, create, create. Do not stop. For this is the new age, new Golden Age. In this new Golden Age, your creation process comes your reality so much faster. You have been used to the buffer zone that you have had within this 3D illusion. That buffer zone is going to fade away over time. It will be replaced by instant manifestation. So get in the habit now of creating. And knowing that as you are creating with your visions, with your intentions, that you are creating your future every single moment of every single day. So create what it is that you want, not what it is that you don’t want. Whether you put the creation out there as a want or as a not want, it will come to fruition. The universe will provide one way or the other. Always know this. Can expect in the very close future now. You can expect many of those changes to begin to reveal themselves. Many of those things that have been happening behind the scenes are about to come forward, not only to those of you with the eyes to see, but to all of man, with the collective consciousness of man. Because the truth cannot be hidden much longer. Even there are those that try, that continue to do their various manipulations to hold the truth back. They will not be able to do it much longer. It is no longer possible for them to be in control. Except for the control that they still have for the very small operations, very things that they have always done that have always worked for them. They continue to pound their head against the stone thinking this will continue to work just as it always has. But they are more and more realizing that what they have always done will no longer work. What do they have left? They have only the light to turn to. But will they turn to the light? We shall see. But as of now, they have been given many opportunities, one right after another, to turn to the light. Many times they have turned away from the light and embraced the darkness once again. As they embrace the darkness, they cannot hold the light. Cannot have both. They are learning that very fast. With that learning comes a complete turn around. All of the mistruths that you have heard for your entire lifetime and many lifetimes before this, for the truth shall certainly set you free. I am St. Germain. I leave you with the violet fire to cleanse away all that still holds you to this 3D illusion. Let it go. Move on. Peace and love be with all of you. 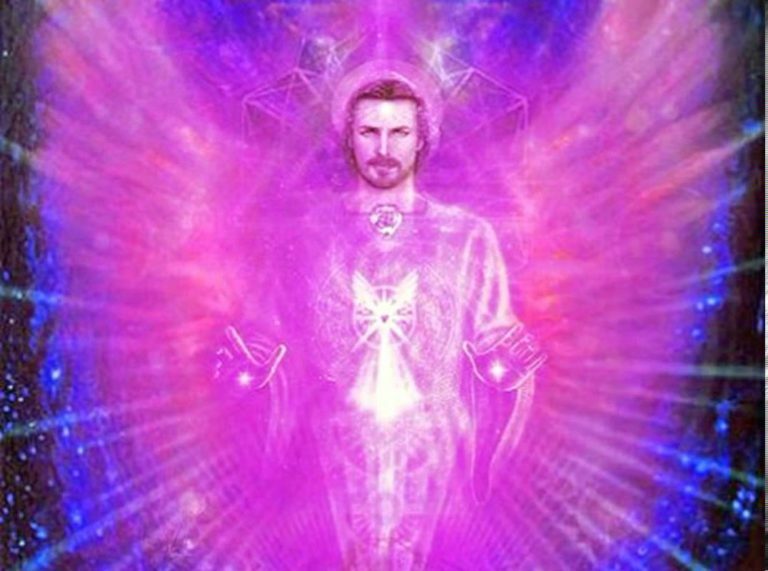 This entry was posted in Uncategorized and tagged everything is developing, expectations = visions = creation of reality, instant manifestation, James McConnell, love, MSM is false revealing of truth, Saint Germain, violet fire cleanses. Bookmark the permalink.